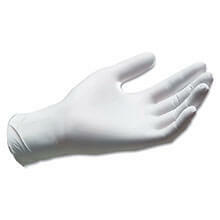 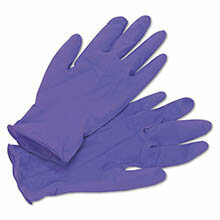 Nitrile gloves provide excellent dexterity and tear strength. 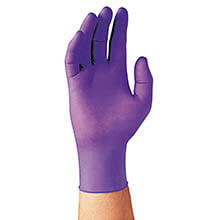 The material offers and alternative for users with latex sensitivities. 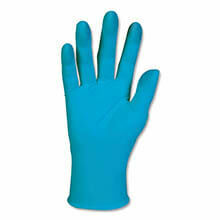 Great for lab and chemical work for food handling. 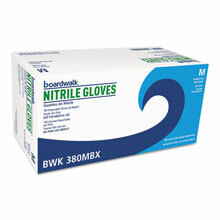 Select powdered or non-powdered. 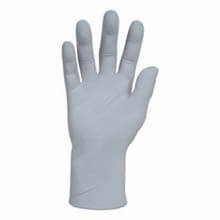 Fit either hand.